Manitoba RCMP are asking for help to find a 25-year-old woman from Schanzenfeld​, Man., after she went missing earlier this month. 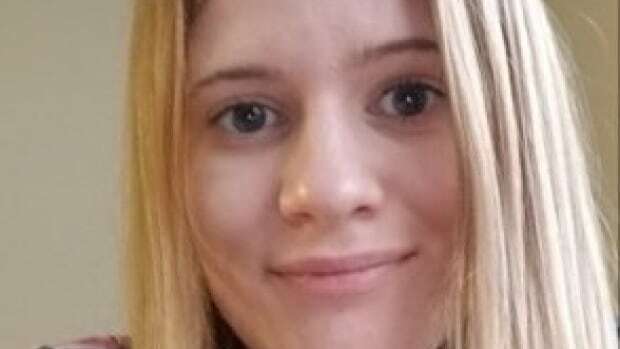 Maria Pluschnik was last seen on the evening of Feb. 7, leaving the small community in the rural municipality of Stanley, police said in a news release Monday. She was driving a green Dodge Caliber, police said. The vehicle was found abandoned three days later, on Feb. 10, at the intersection of Road 22 W. and Road 8 N. in the rural municipality. “It appears that her vehicle had gotten stuck in a snowdrift and had been there for some time,” police said. Pluschnik has long brown hair and grey eyes. She was last seen wearing a dark red winter jacket, a white scarf, boots, a tuque and mitts.